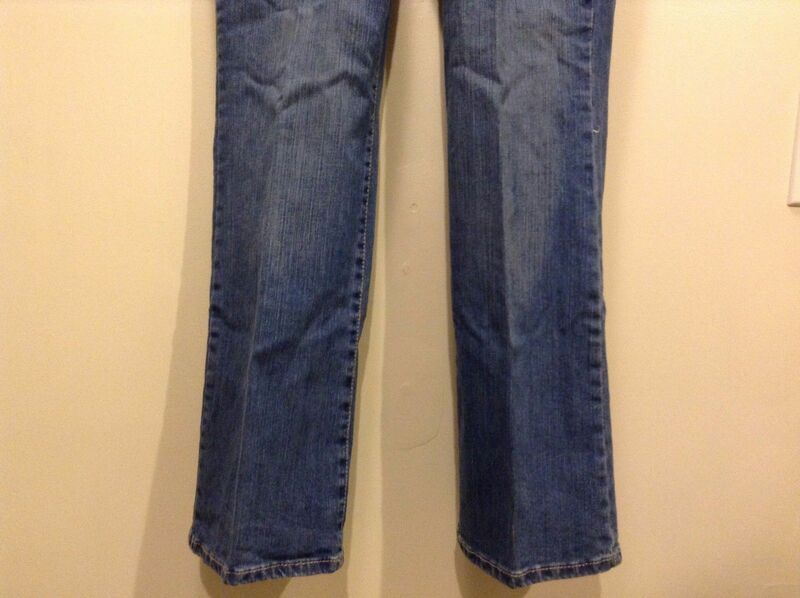 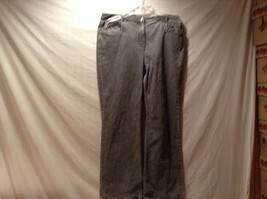 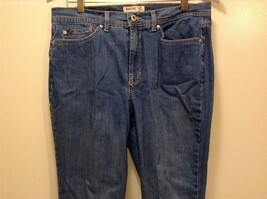 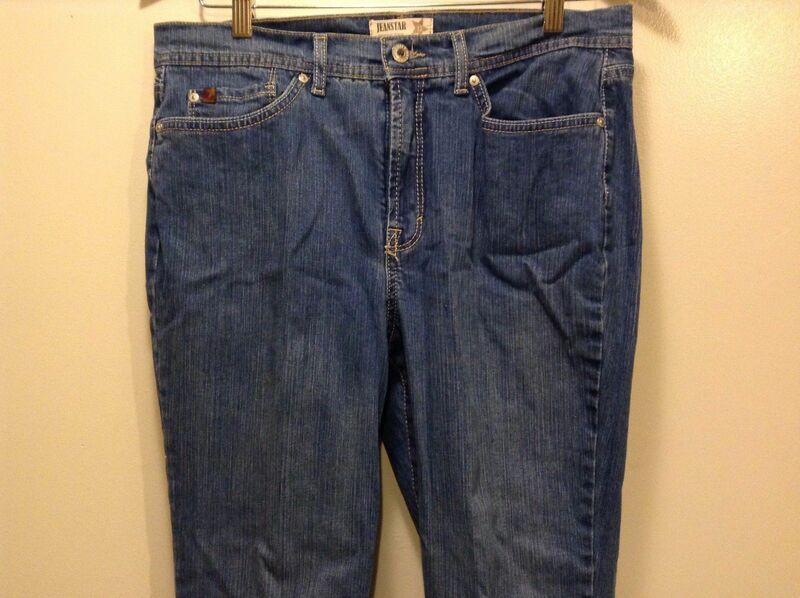 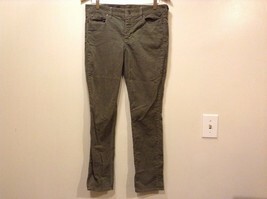 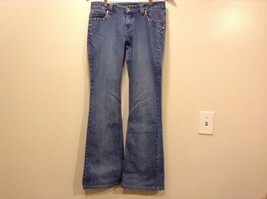 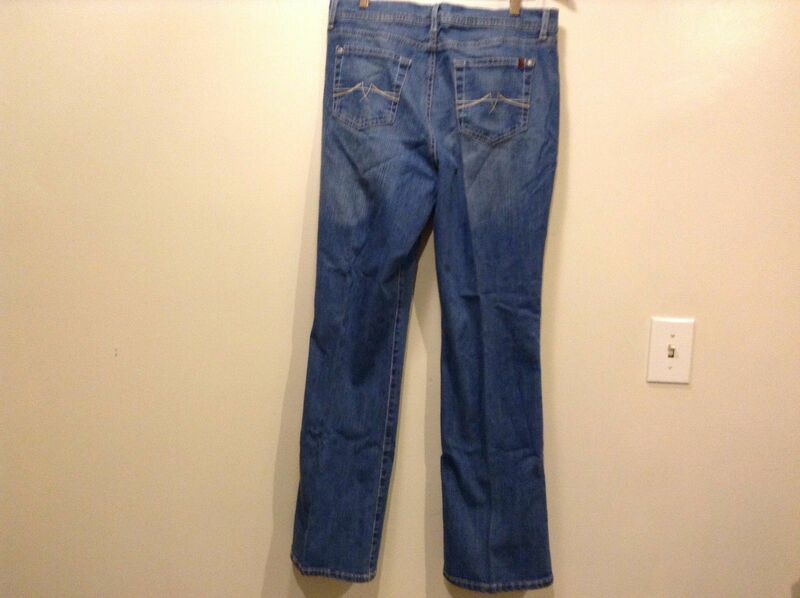 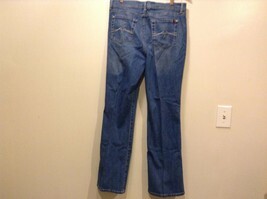 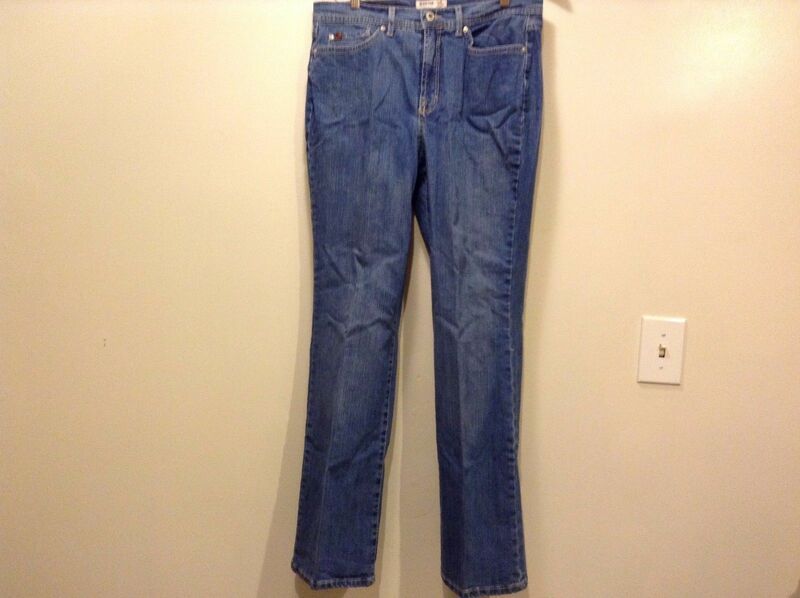 This is a pair of great condition Jeanstar size 12 short pants. 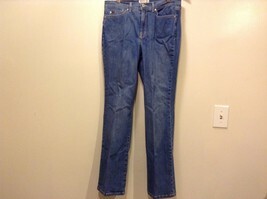 They are a blue denim and cotton blend. 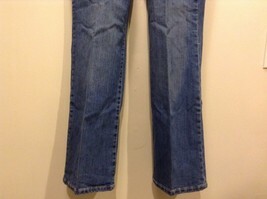 They feature a zipper, button, and 4 pockets.